For Los Angeles Dodgers ace Clayton Kershaw, there was a cloud hovering over him the entire 2018 season due to the opt-out clause in his contract that he could exercise at the end of the year. Kershaw dealt with arm and back injuries in the first half of the season, so it looked like opting out of the final two years and around $65 million on his contract may have not been the best idea. 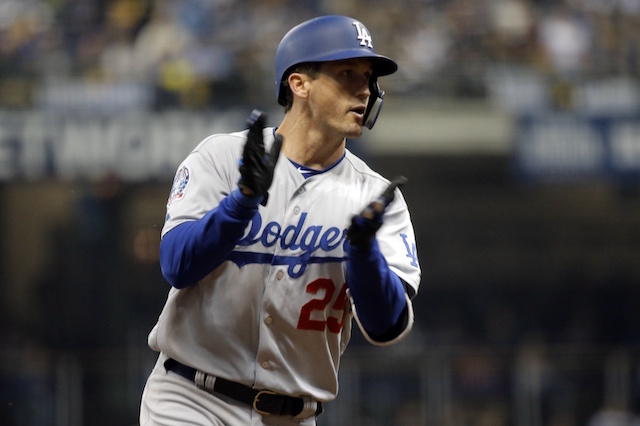 But once he got healthy, he helped lead the Dodgers to a sixth straight National League West title and back to the World Series for the second straight year. However, Kershaw and the Dodgers again came up short of their goal against the Boston Red Sox. 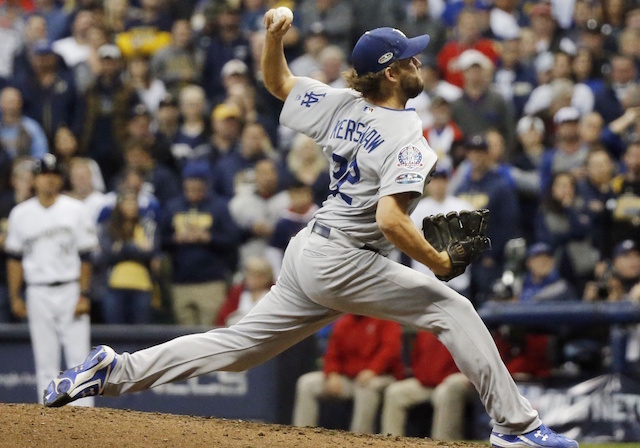 Tasked with keeping the team’s season alive, Kershaw was tabbed with the loss in Game 5 at Dodger Stadium. Although some wondered if that would be his final start for the Dodgers, that doesn’t appear to be the case. #Dodgers and Clayton Kershaw reach agreement on new contract. Reportedly for three years, $93 million plus potential bonuses. In his 11 Major League seasons thus far, the Dodgers made the postseason eight times. Kershaw was named an All-Star seven times in addition to winning three National League Cy Young Awards and an MVP. From 2011-17, he finished in the top five in the Cy Young voting all seven seasons. The 2018 season was his worst in a while, but it was still good by many other pitchers standards. In 26 starts, Kershaw went 9-5 with a 2.73 ERA, 3.19 FIP and 1.04 WHIP, 155 strikeouts and 29 walks over 161.1 innings pitched. Kershaw and the Dodgers still have unfinished business as he has not been able to capture that World Series championship that he has desired. His velocity dipped in 2018 though, so it will be interesting to see if he’s able to reinvent himself in some regard.